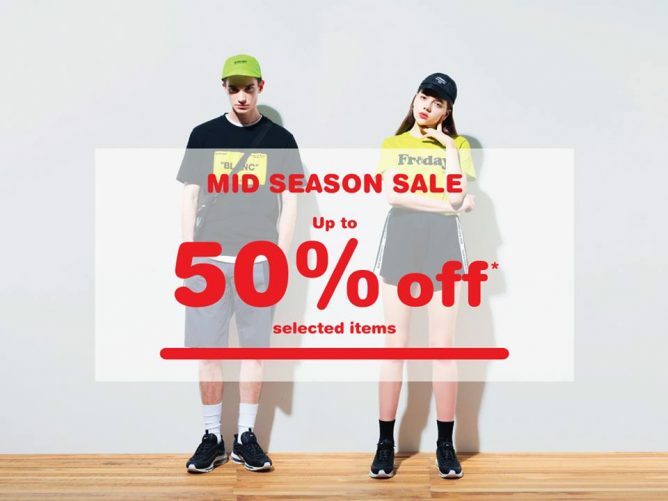 Up your street style with i.t Labels' Mid Season Sale! Shop the sale now until 4 Nov! Brands include 5cm, izzue, CHOCOOLATE, fingercroxx and more. T&Cs apply. Exclusions apply. While stocks last. Previous: Häagen-Dazs: Buy 1 Double Scoop Ice Cream & Get Another FREE! 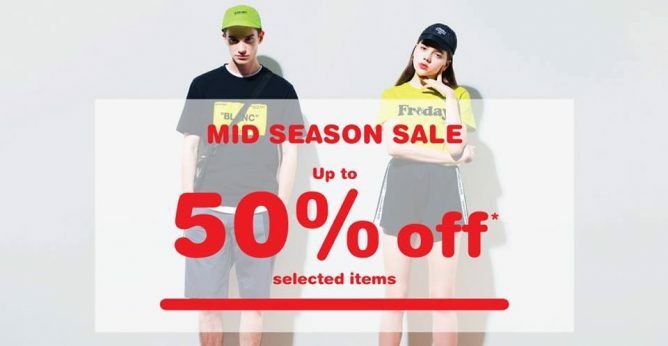 Next: [Saks OFF 5th] Want up to 70% off? You choose!